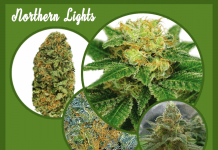 Home Marijuana Seeds Sour Diesel marijuana review! Learn all about the Sour Diesel strain! Sour Diesel marijuana is an extra-dank marijuana strain that gives a lively and psychedelic high. The Sour Diesel strain will leave you uplifted and vitalized, but more than capable of dealing with your day-to-day tasks. You can expect fun and to feel great vibes when you consume the Sour Diesel strain. This strain is also referred to as Sour D. Sour Diesel marijuana was named after its strong smell that reeks of diesel fuel. It has a tropical, fruity taste. Sour Diesel strain is a sativa-dominant hybrid that contains approximately 60% sativa and 40% indica. With 20% THC and 0.20% CBD content, the Sour Diesel strain has many therapeutic benefits and specifically provides lasting relief from depression, pain and stress. 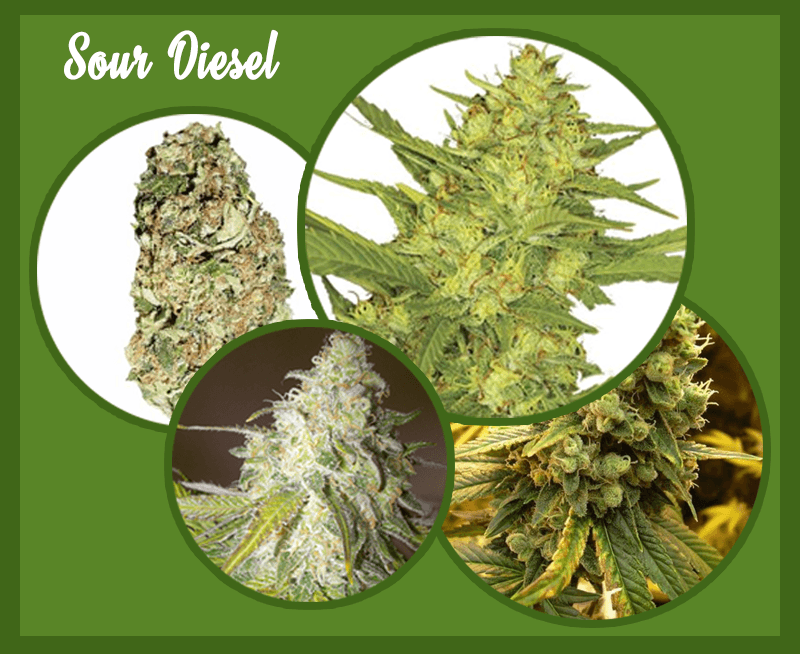 Sour Diesel marijuana is popular with professional outdoor growers for its high yield potential. 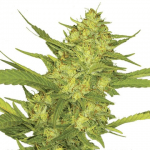 Sour Diesel marijuana plants are tall and grow best in sunny and warm climates. 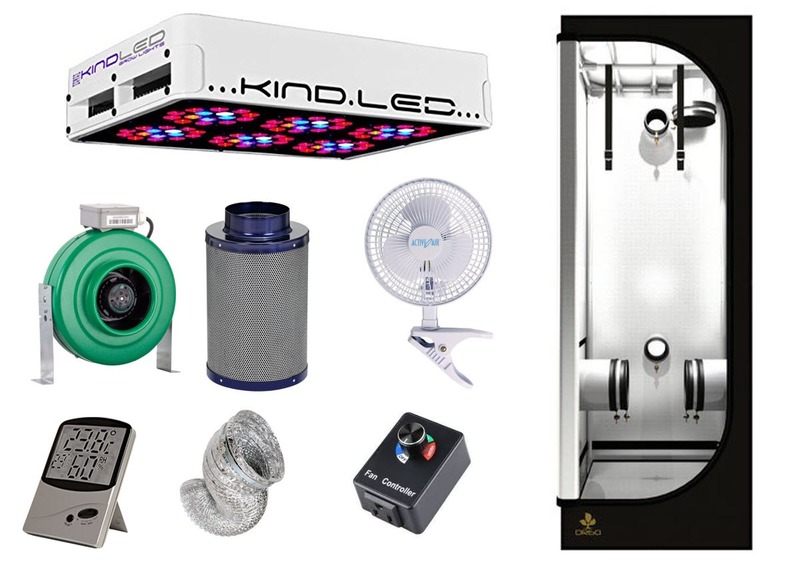 They are vulnerable to powder-like mildew and mold. 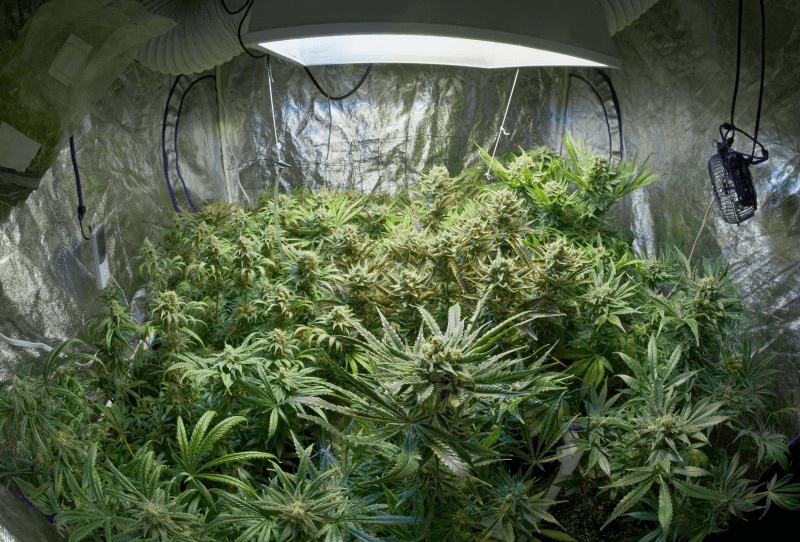 For this reason, experts consider the Sour Diesel strain difficult to grow. 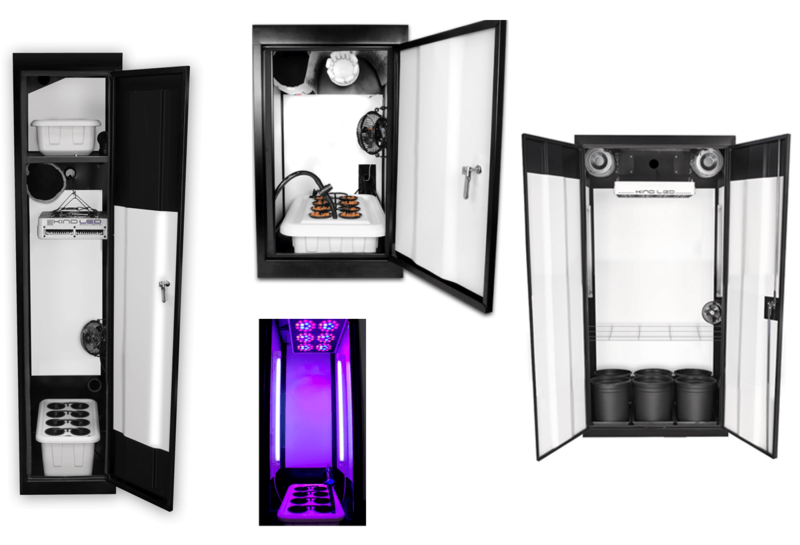 However, with the correct growing methods, the Sour Diesel strain can easily also thrive indoors. 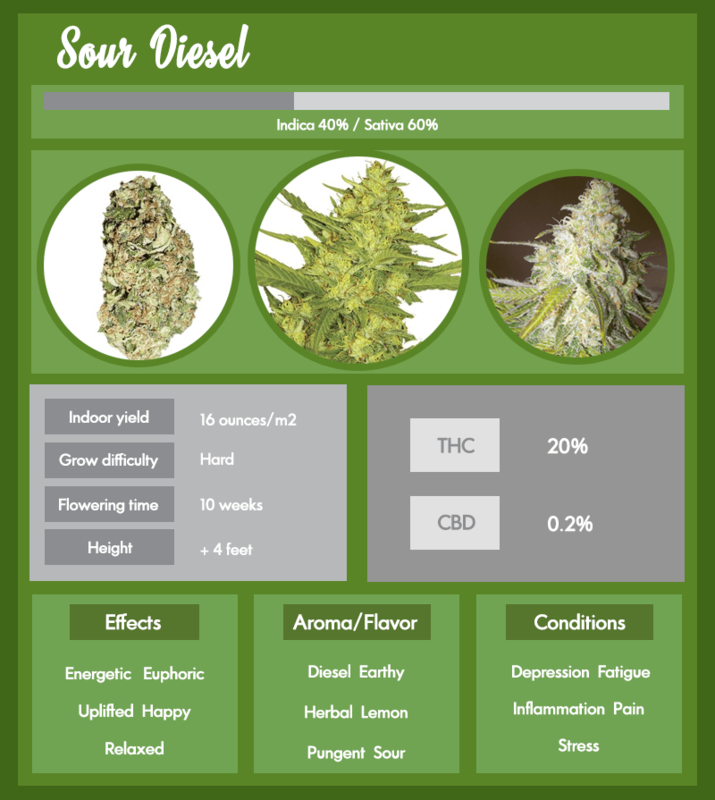 Here’s an infographic that gives you a nice overview of the Sour Diesel strain. 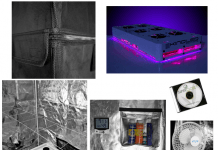 When growing the Sour Diesel strain indoors, expert growers recommend using high-intensity grow lights. The Sour Diesel strain is extremely vulnerable to a powder-like mildew, so it is important to keep growing conditions clean and sterile. 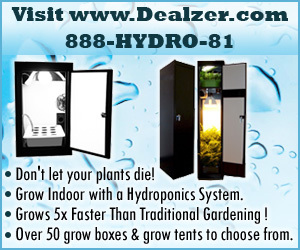 For this reason, it considered safer to grow Sour Diesel marijuana indoors where you can tightly control the environment. 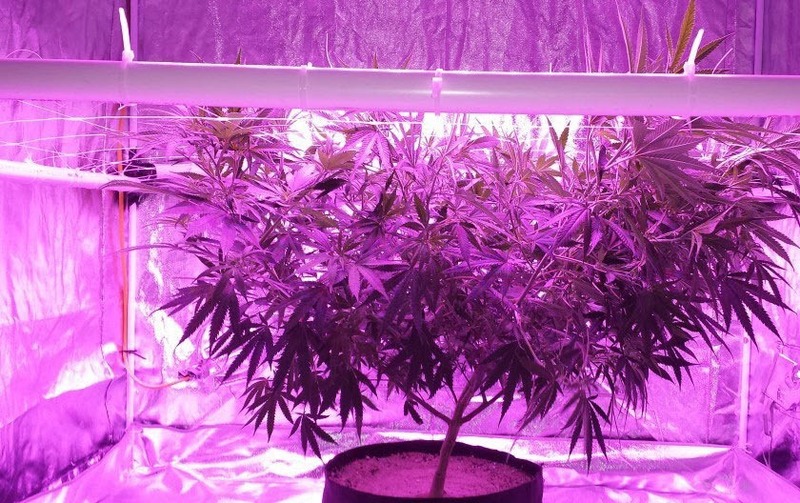 When grown indoors, Sour Diesel marijuana plants are easy to keep compact. 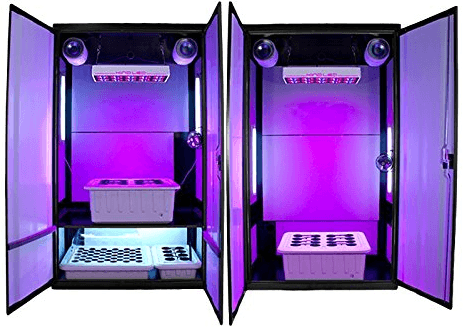 Flowering takes approximately 10 weeks indoors. The Sour Diesel strain yields approximately 16 ounces of usable marijuana per m². The Sour Diesel strain develops into huge, tall plants when grown outdoors. 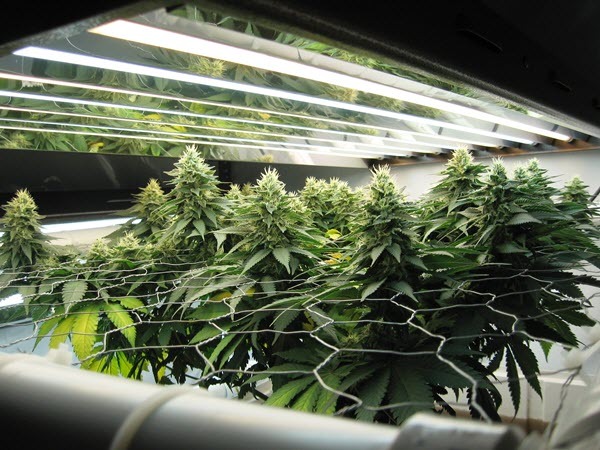 Expert growers love Sour Diesel marijuana for its significant yields. 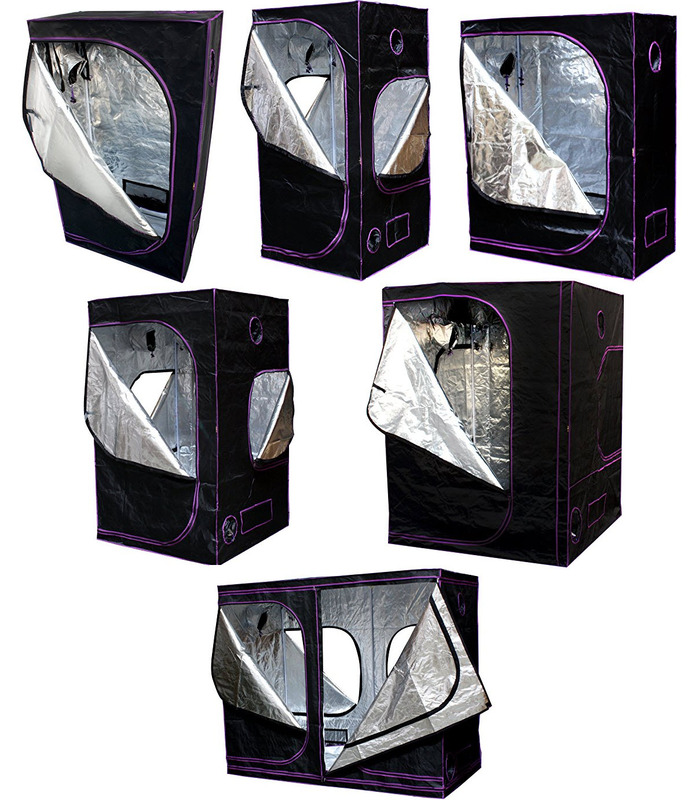 Outdoors, Sour Diesel marijuana plants generally grow best in dry, slightly arid climates, with warm to hot temperatures and low humidity levels. While its exact origins of Sour Diesel marijuana are unknown, the Sour Diesel strain is thought to descend from parent strains Super Skunk and Chemdawg 91. 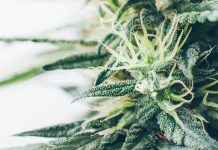 Sour Diesel marijuana was first created in the 1990s in California, but the lack of details about its beginnings still add mystery and intrigue to the Sour Diesel strain today. No matter the origin, the Sour Diesel strain is considered to be one of the best marijuana hybrids strains available. Recreational users love the Sour Diesel strain for is mood-altering and energy-boosting effects. Sour Diesel marijuana will leave you with a strong euphoria and an uplifting cerebral experience. Many happy users describe the Sour Diesel strain as the perfect prescription-drug-free mood enhancer or upper. The indica effects of sativa-dominant Sour Diesel strain are barely noticeable. Sour Diesel marijuana should be your strain of choice if you are ready to delve into the psychedelic experience. It provides a high that is both quick-acting and long-lasting, but should never leave you feeling paranoid. Its mood-enhancing properties will have you feeling outgoing, sociable and very talkative in no time at all. The Sour Diesel strain has virtually no serious side effects. 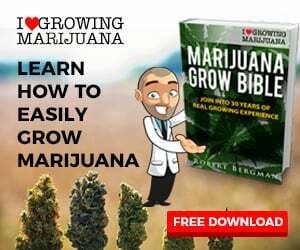 There have also been reports of users suffering paranoia, anxiety and dizziness, but they are rare, and probably caused by over consumption, or being unfamiliar with sativa. A word of warning! Sour Diesel marijuana gives an intense upbeat high that may take some getting used to. Initially, the combination of uplifting and relaxing feelings can be a little confusing, and easy to mistake for anxiety. The Sour Diesel strain has a pungent aroma that resembles stinky diesel fuel. This smell is combined with herbal and citrusy-sour-lemon notes. It may sound awful, but its actually extremely pleasant. When it comes to flavor, the Sour Diesel strain has as tropical fruitiness that is both citrusy and slightly bitter. The experienced palette will also detect hints of sourness, earthiness and a slight touch of diesel fuel. While diesel and a pleasant taste do not seem to go together, Sour Diesel marijuana does in fact deliver a smooth taste, with a soothing aftertaste. 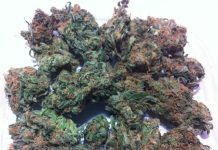 The Sour Diesel strain is an extremely popular choice for medical marijuana, not least of all because of its longevity. The Sour Diesel strain causes the “munchies” in a big way. This makes it ideal for patients who suffer from nausea or struggle to eat. It promotes appetite and allows patients to finally ingest much-needed sustenance. 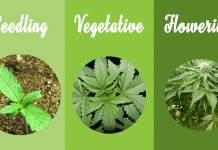 These properties make Sour Diesel marijuana effective for HIV/AIDS patients and cancer sufferers experiencing nausea resulting from chemotherapy and radiation . Sour Diesel marijuana has effective anti-inflammatory properties that make it beneficial for those suffering from arthritis. For the same reason, it is also effective against PMS, menstrual cramps muscle spasm. The Sour Diesel strain promotes focus, making it popular for ADD and ADHD. Patients suffering from depression and stress also benefit from the elation and light head-high Sour Diesel marijuana delivers. Anonymous United States So far so good The shipping to the U.S. was pretty darn fast 7days and we were very happy with that. 3 out of 4 of the seeds have already terminated so so far we are very pleased! Thank you and we will be doing more business with ILGM! Mike H. United States Sour Wonderful, fast delivery well developed seeds. Always on point keep it going ilgm!!! RONALD T. United States 5/5 10 days after planting, a hearty purple stalk and going on three inches high!! WBB. John O. 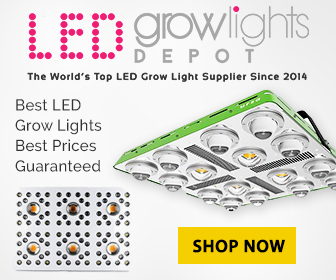 United States Perfect Great service great seeds great plant. Anonymous United States Excellent service Seeds arrved promptly. All seeds germinated. Thank you ILGM. We hope you have found this Sour Diesel marijuana review helpful. Previous articleBlue Dream marijuana strain review! Learn all about the Blue Dream strain! Next articleSuper Skunk strain review!